Find a vacation home to rent in Basilicata from our list of vacation rental properties. Campaya has over 14 vacation homes available in Basilicata, which give you the possibility to locate a unique accommodation in Basilicata which completes your check-list in search for the perfect self catering vacation apartments in Basilicata or vacation villas in Basilicata. Independent holiday home 1.2 km from the historic center of Maratea, one of the most evocative points of the Tyrrhenian coast of Basilicata, in the province of Potenza. This apartment in a two- family house offers a splendid view of the Policastro Gulf in one of the most beautiful locations on the Tyrrhenian coast of Basilicata. Detached house in Maratea, the only town of the region Basilicata on the Tyrrhenian coast. 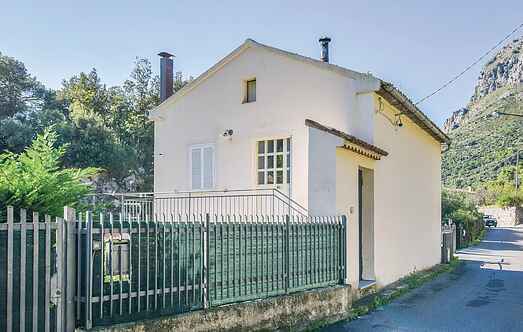 The house is located about 1 km from the city center, in a quiet and secluded location. Mediterranean apartment with swimming pool near marina and beach. Very spacious house with private swimming pool and enclosed garden with panoramic view. Spacious apartment with parking and WiFi within walking distance of the centre. 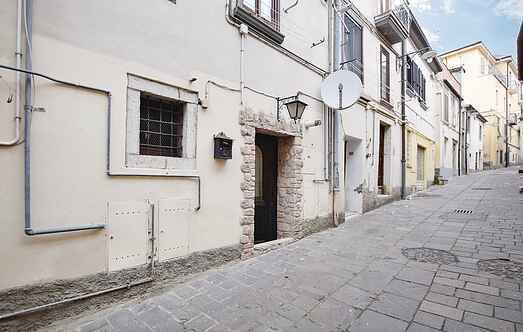 Spacious apartment at a 10-minute walk from the historic center of Matera.